BT toolholders are designed for CNC-machining centers with an automatic tool changer. 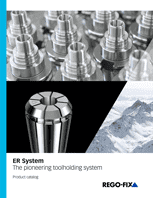 They are universally suitable for different machining applications. 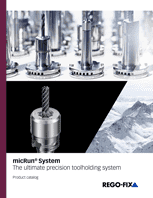 Universally suitable different machining applications.